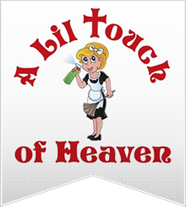 If you're looking for a reliable cleaning service in Ann Arbor, then look no further than A Lil Touch of Heaven. 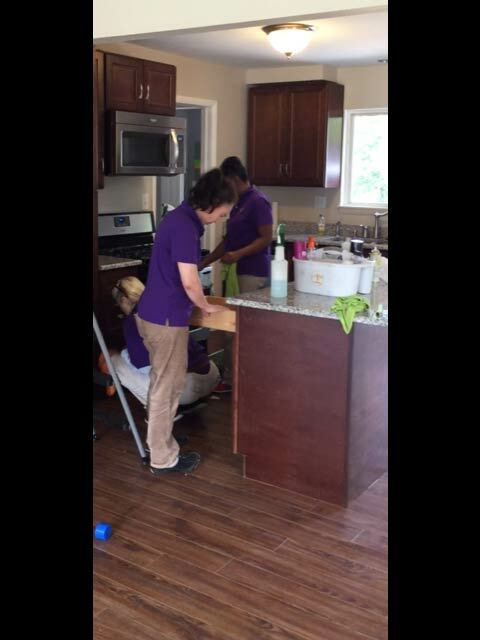 Spend more time doing the things you want to do, while we do all of the cleaning in your home. 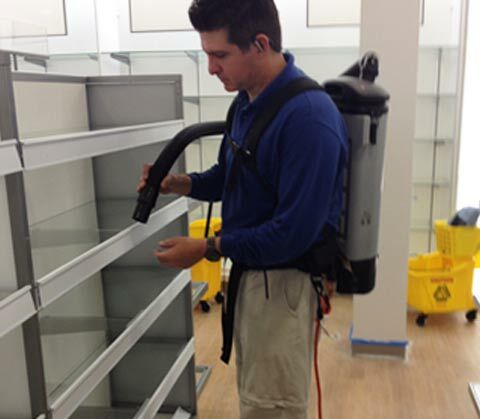 We also specialize in janitorial and post-construction cleanup for businesses and office spaces. 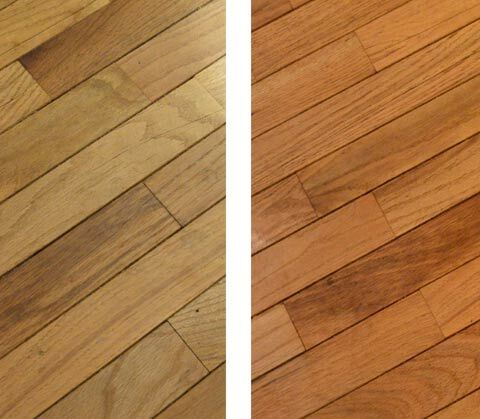 Prolong the life of your wood floors by having them cleaned regularly by a professional. 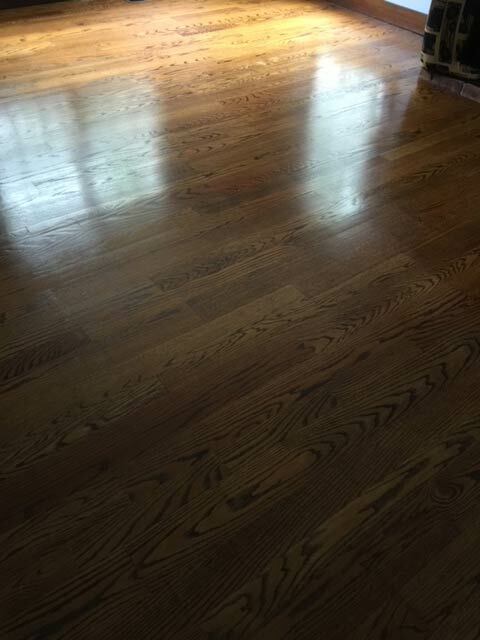 A Lil Touch of Heaven are expert hardwood and laminate floor cleaners in the Ann Arbor and Ypsilanti area. 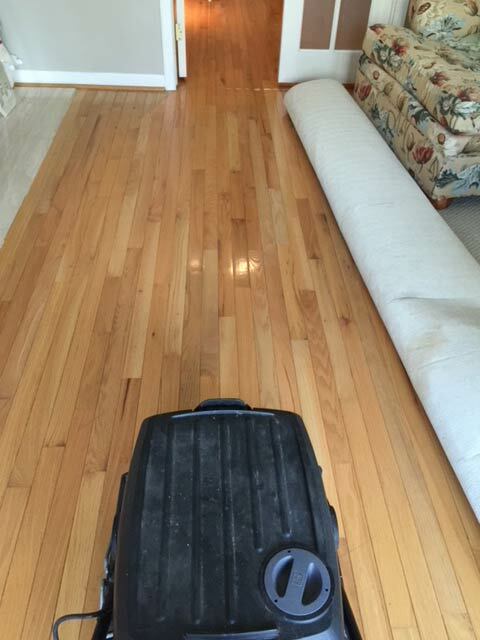 We can not only clean but also polish your wood floor for an extra shine. Don't have time to clean it yourself? Hire professionals! 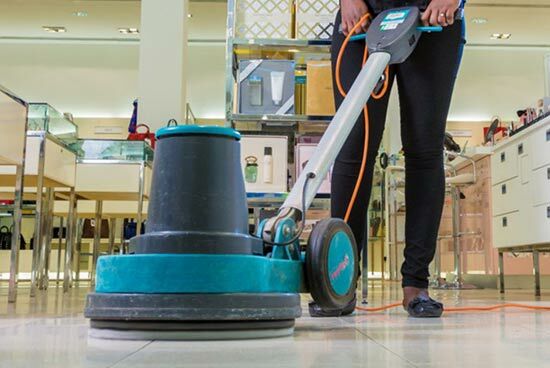 We provide reoccurring janitorial services on a weekly, bi-weekly, monthly or other interval of your choice. Once construction is complete, there's bound to still be a noticeable amount of dust and dirt covering your surfaces. 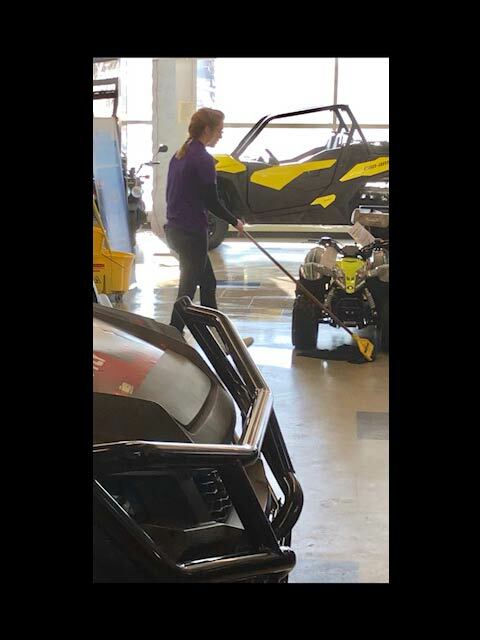 Our cleaning team can have your post-construction debris cleaned up in time for your grand opening. Get ready for Sunday church service by hiring professional cleaners. We clean churches in the Ann Arbor and Ypsilanti area. We can also clean up after special events and functions. Need cleaning services on a regular basis? 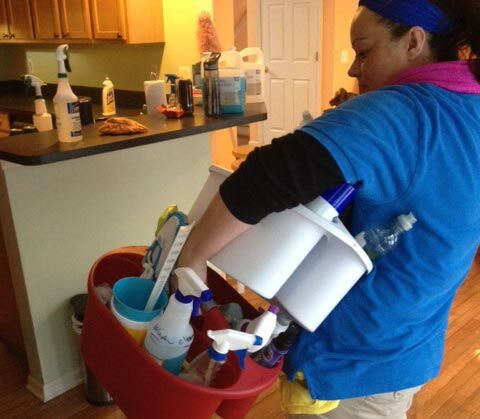 Our team can clean your home on a weekly, bi-weekly, or monthly basis or on a schedule of your choosing. You can rely on our cleaning team to arrive on time and ready to work. All of our maids have undergone an extensive background check and are fully insured. The best part about hiring maid service: you can spend time doing the things you want to do. 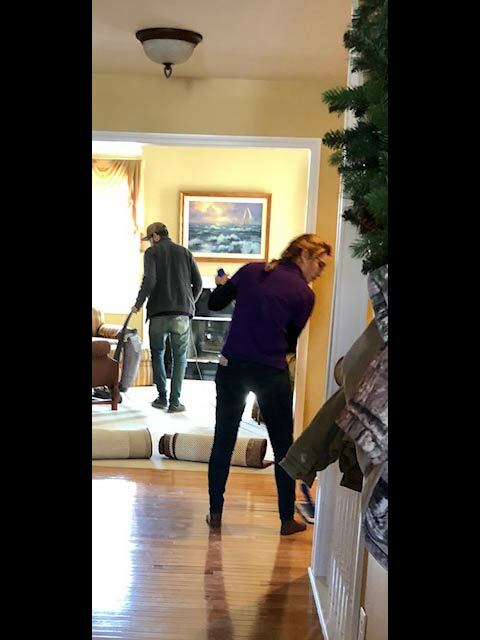 Give yourself the gift of time and call A Lil Touch of Heaven to take care of all of your cleaning chores. "Steve was a pleasure to work with; easy-going and very professional. My house was perfect! How they got out stains that were there for a long time, I'm not sure. The house smelled good, looked great, and was perfect. I'll definitely have them work with me in the future. 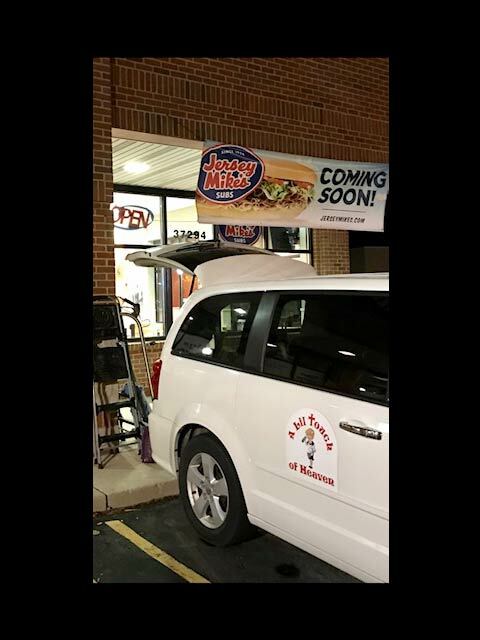 I highly recommend his team and A Lil Touch of Heaven."